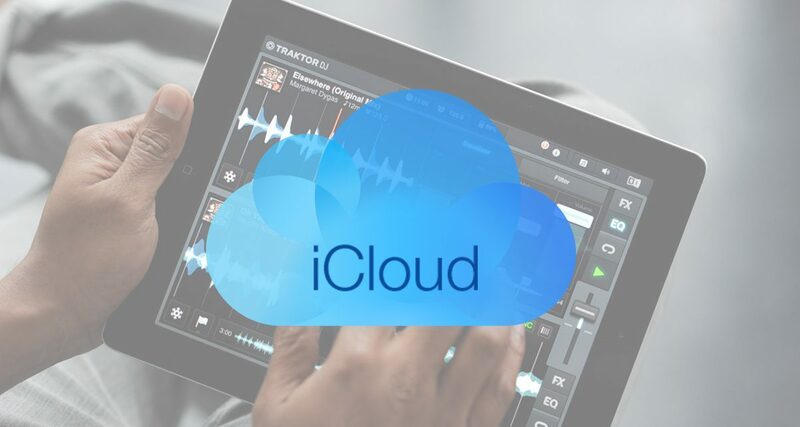 Native Instruments just released a new version of Traktor DJ for the iPad that now syncs Traktor data to Apple's iCloud service. 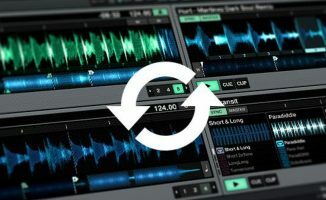 Native Instruments just released a new version of Traktor DJ for the iPad that now syncs Traktor data to Apple’s iCloud service. 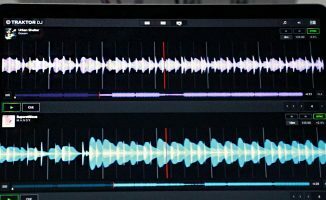 Native Instruments just released an update to its Traktor DJ app for the iPad. Now at 1.6.8, the newest version marks the return of cloud syncing for beatgrid, hot cue, BPM, and musical key data via Apple’s iCloud service. This lets you back up to the cloud for safekeeping, and for syncing to other iPads. However you still cannot sync Traktor DJ metadata to Traktor Pro 2 as previously, or even to your iPhone, as there’s no sign of a similar update for the iPhone app at this time. So while the update is pretty limited, it does at least confirm that Native Instruments hasn’t left Traktor DJ to slowly die in the App Store. Who knows what may now be around the corner for it? The original Traktor DJ made waves not just because of its great interface and ease of use, but because it allowed the Traktor DJ iOS app to sync with the Traktor Pro 2 laptop software. That meant that you could keep your collection unified across devices. However the feature exploited an iOS loophole which Apple soon closed, effectively bricking it. • Traktor DJ 1.6.8 for the iPad is available now on the App Store. Click here for more details. What are your thoughts on this update? Think it’s useful? 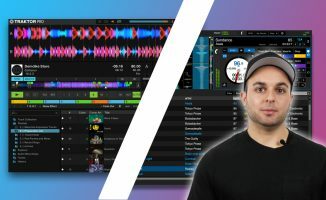 Are you surprised Traktor DJ is still around? Share your thoughts below. Okay, so they’re still alive, does anyone know anything about upcoming other releases? It sure would be nice to see Traktor Pro 3. Every time Traktor goes quiet I think surely they’re finally going to execute a much needed big idea ™ and then these tiny little maintenance updates come and kind of suggests they have no big ideas coming despite the “future of Dj” branding. Traktor 2 UI feels very old, with none of the software paradigms of the last 5+ years. It could be so much smarter. And Traktor DJ could be so much more with the hugely increased resources of recent iOS devices. 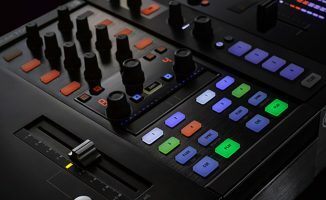 Still waiting for a S5-Esque laptop-less Kontrol with an embedded Traktor 3! At this time, it seems as though iCloud ‘sync’ is only functional as a means to backup one’s collection data. It can be used to sync collection data between iPads, if you’ve got more than one. But, it’ll get much more interesting if Native Instruments once again supports syncing between Traktor Pro and Traktor DJ. Yes, that’s what we’re hoping for too. Have you been able to use the new cloud sync to move metadata from one ipad to another? I have bought a new ipad recently and don’t seem to be able to do this. On the old dropbox approach I was able to, but in the new world, the tracks have just been re-analysed and the ipad refuses to load my existing grids and cue points from icloud. Anyone had any experience of doing this? In fact I sold my s4 mk2 on Friday. Not just because of that, but because I’ve picked up a xdj rx2 and I just don’t use the s4 anymore. I doubt I would have switched if that loop hole hadn’t been closed though. Haven’t heard anything from Traktor DJ software in a while. I guess its just VirtualDJ and that other program.